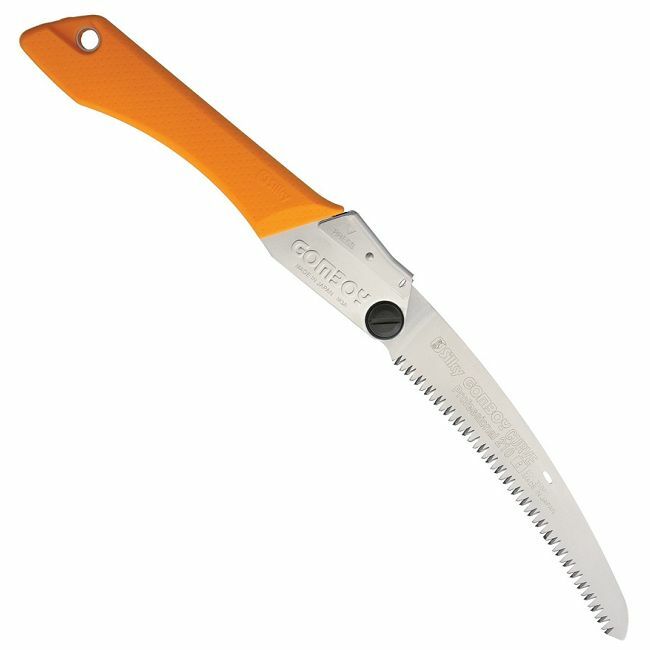 Silky Saws are pure Japanese quality and are a breeze to use. 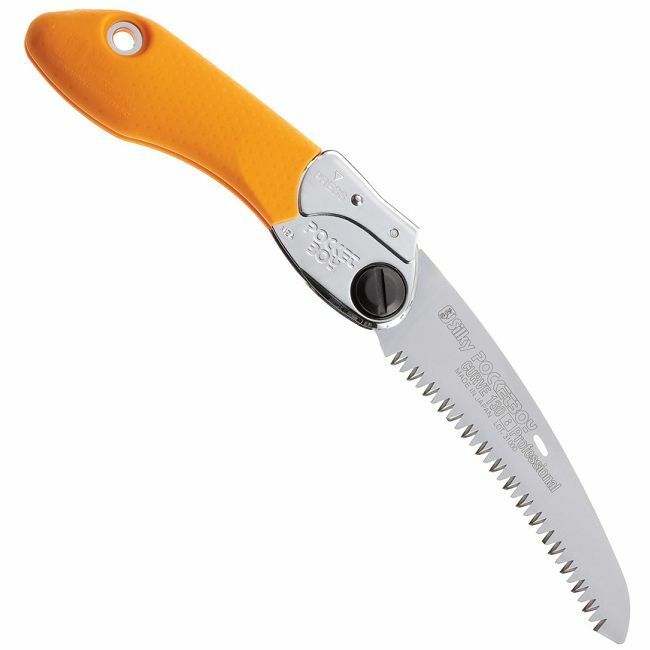 They cut like a hot knife through butter and are a perfect companion for any outdoor trip. 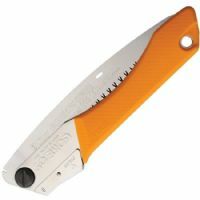 The Gomboy is available in 2 different colours, and they have a 210mm blade and absolutely ideal for the top of your pack, your pocket or your belt. 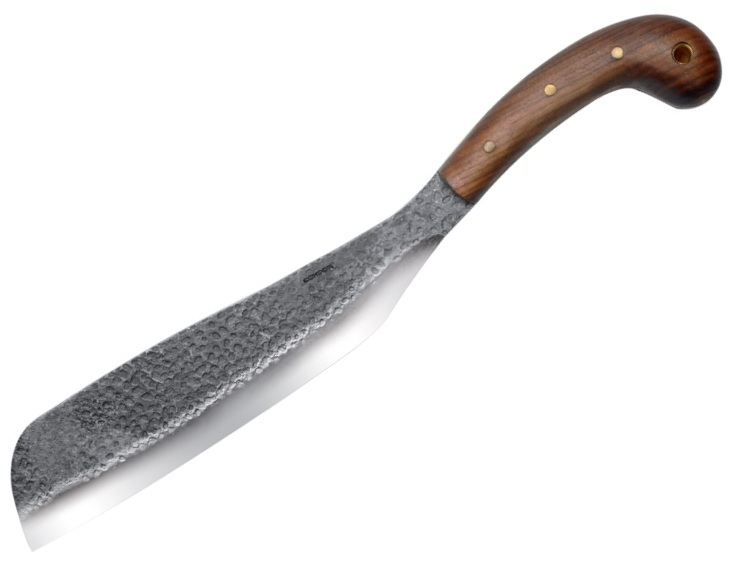 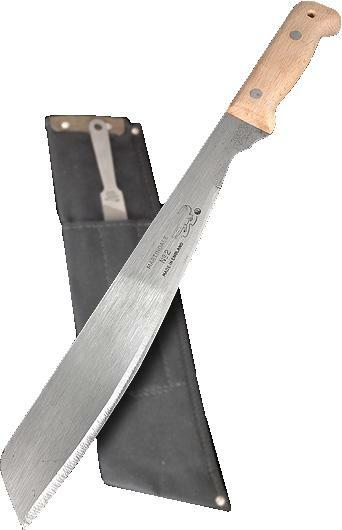 It has an 8.5" (210mm) blade which is replaceable, rust-resistant, hard chrome-plated, taper-ground and is Japanese steel with impulse-hardened teeth and a lashing hole. 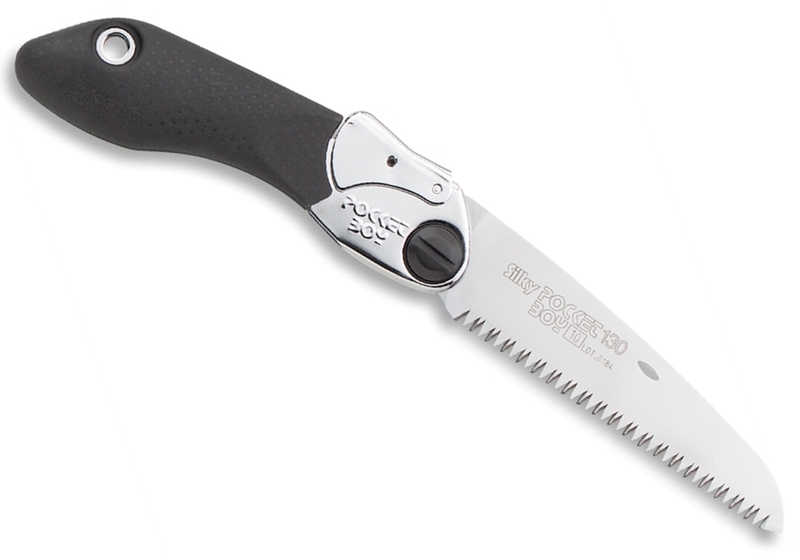 It has 10 precision ground, razor sharp teeth per 30mm of saw length which is superb for fast cutting of wood. The blade naturally resists tree resins and is really easy to simply wipe clean. 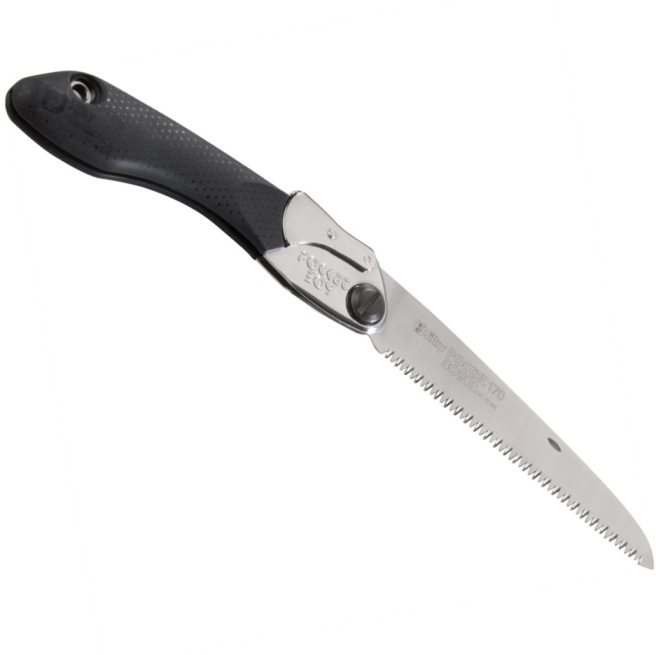 It has black aluminum handles with Gom non-slip rubberized overlay which offers a super sure grip, even in the most challenging conditions. 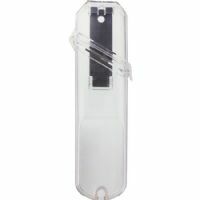 It also features a spring loaded thumb lever lock and a lanyard hole. 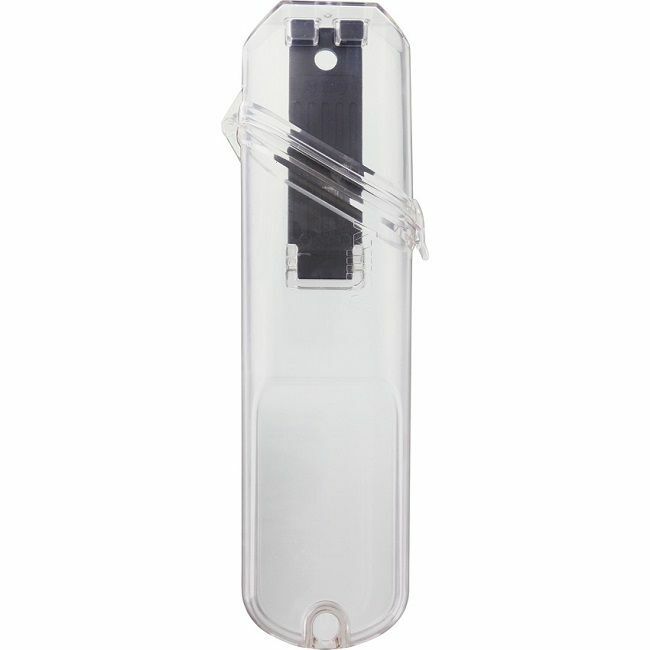 It comes packaged in an embossed clear composition flip top storage case that has a metal belt loop for real ease of carry. 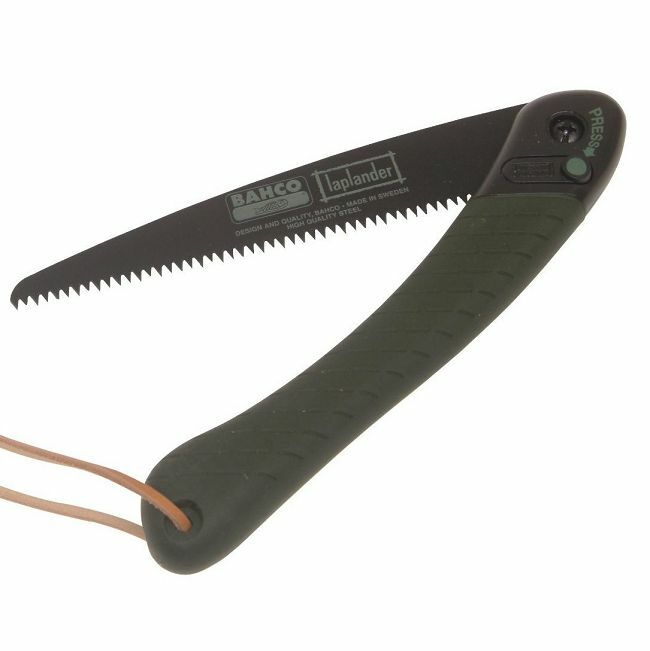 Ideal for Bushcraft, survival, pruning, arborist, outdoor hunting, woodworking, bamboo cutting and more!